Europa Pass is a newly revamped development with traces of Historical areas which are protected as part as Gibraltar Heritage and was once used to act as an army barracks for Gibraltar's military force. 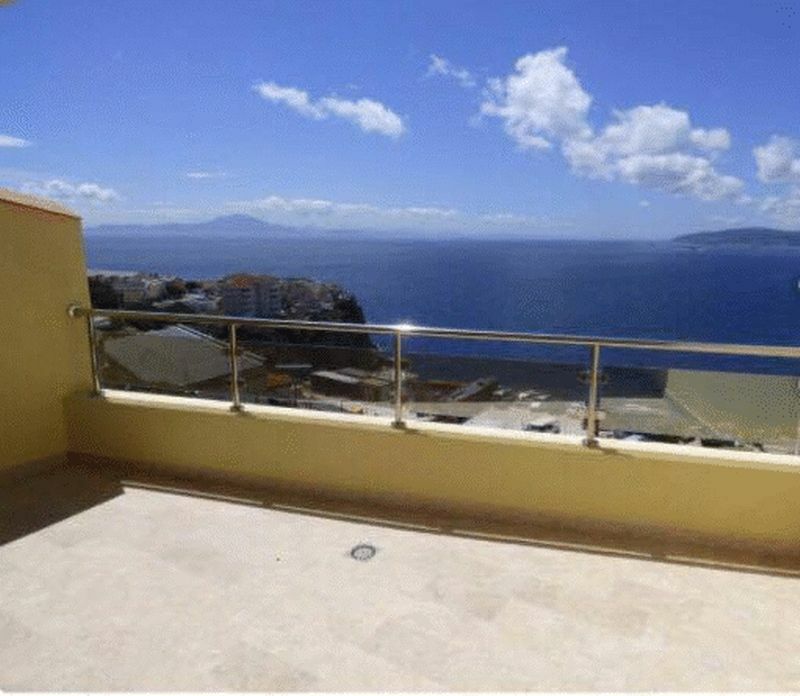 The property itself features three terraces with spectacular open sea views. Plans for a communal swimming pool and landscaped grounds are also currently being discussed.